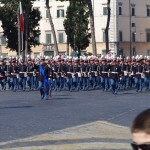 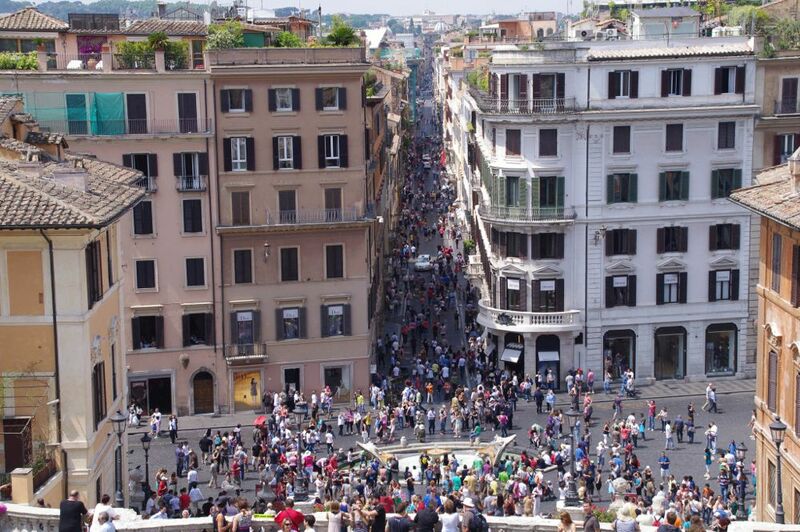 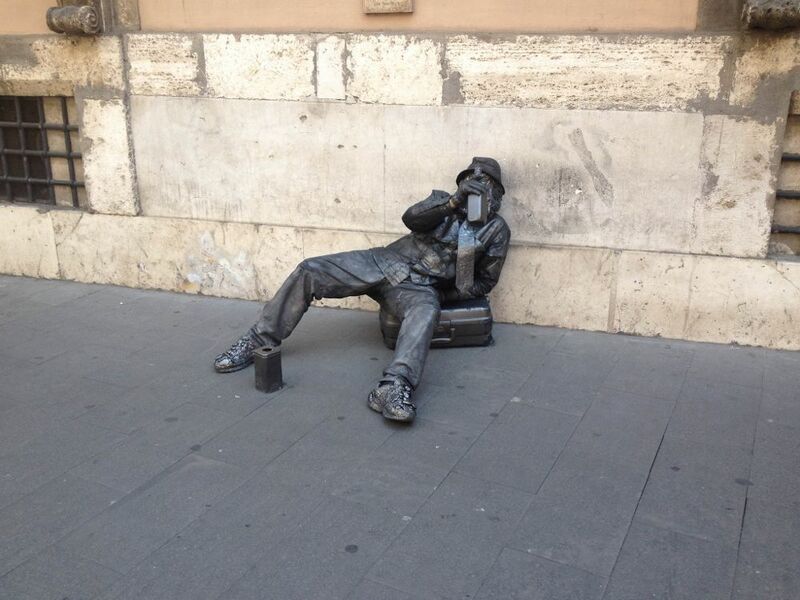 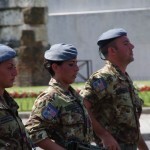 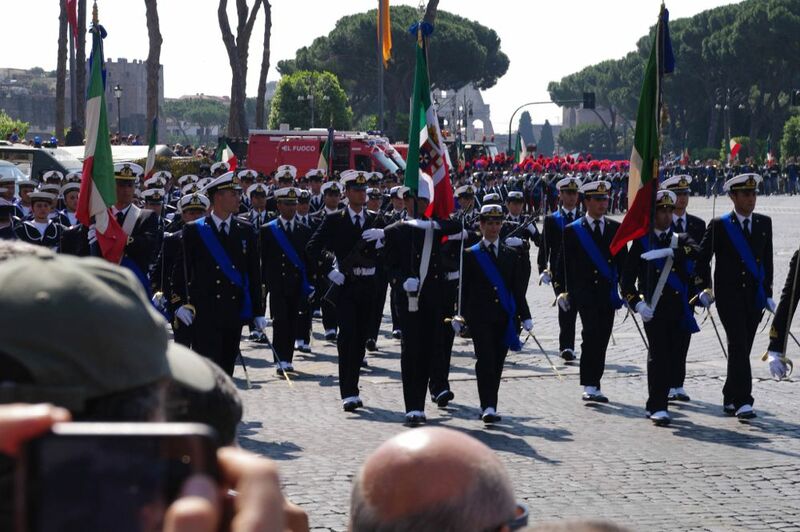 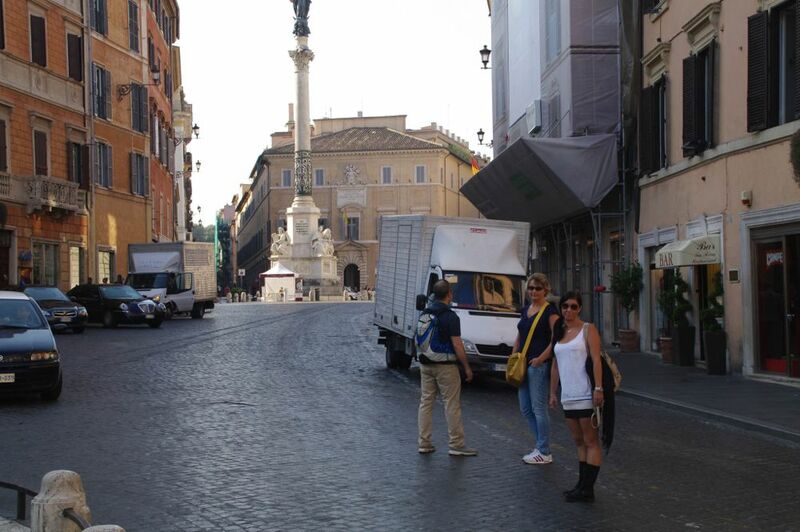 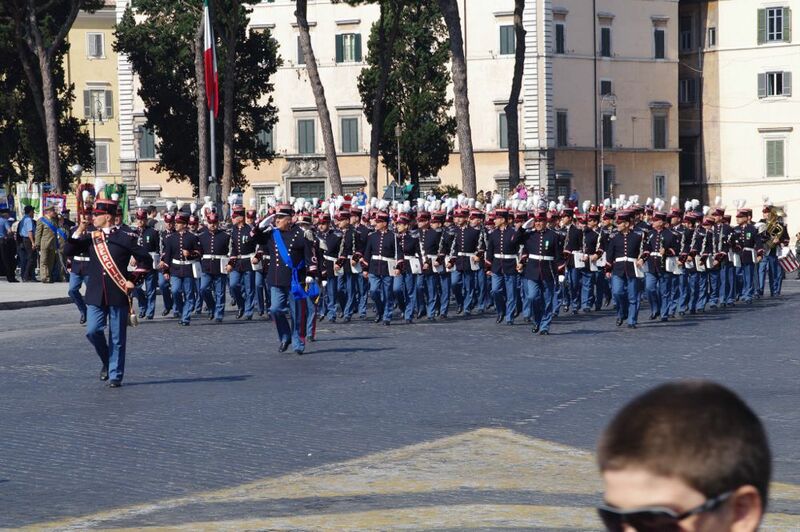 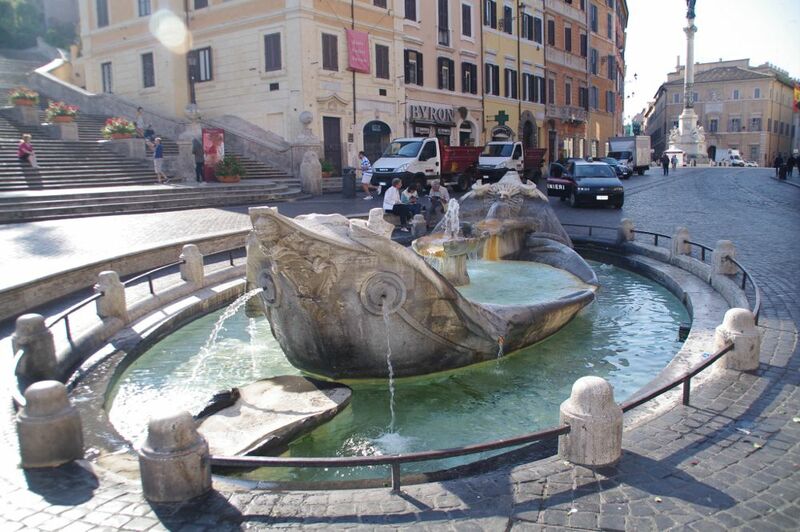 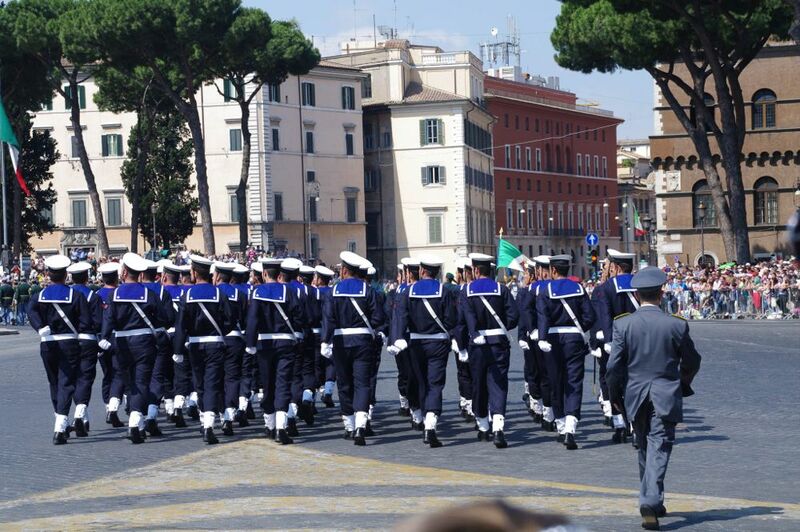 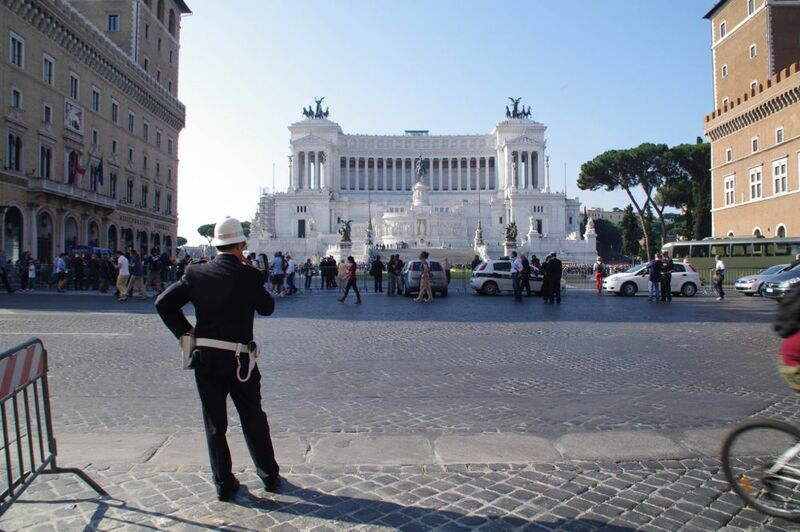 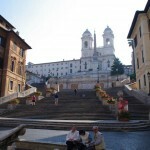 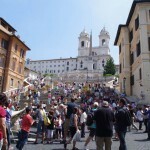 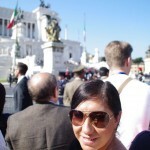 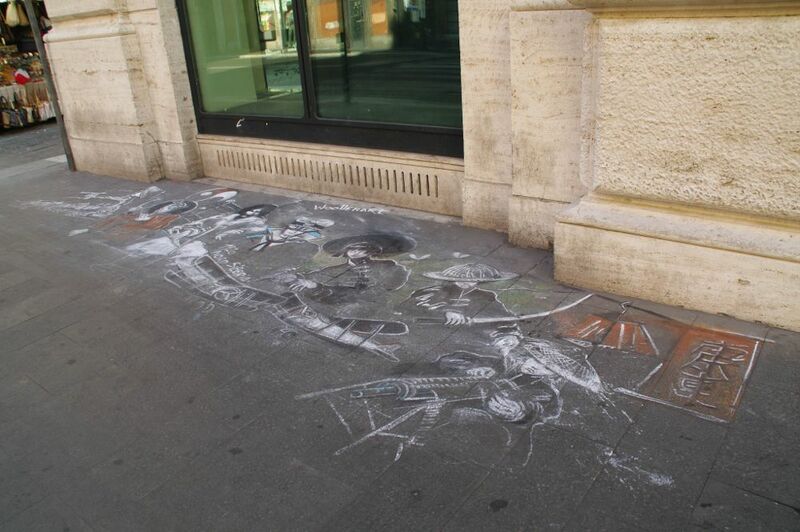 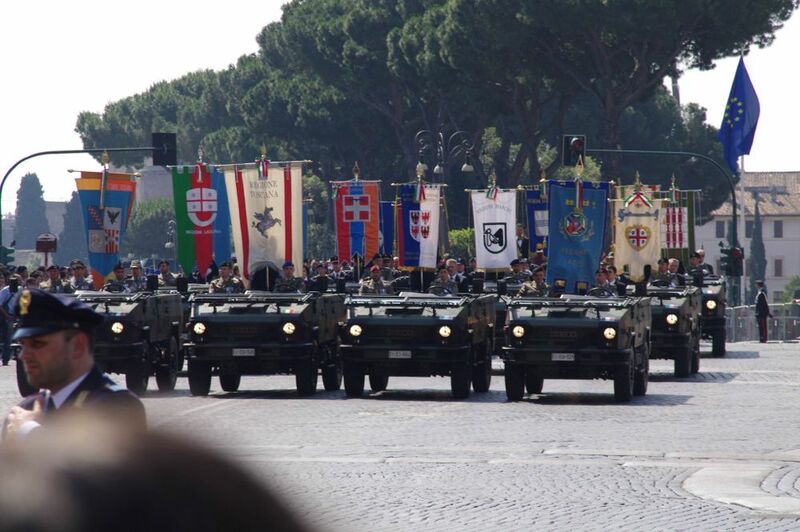 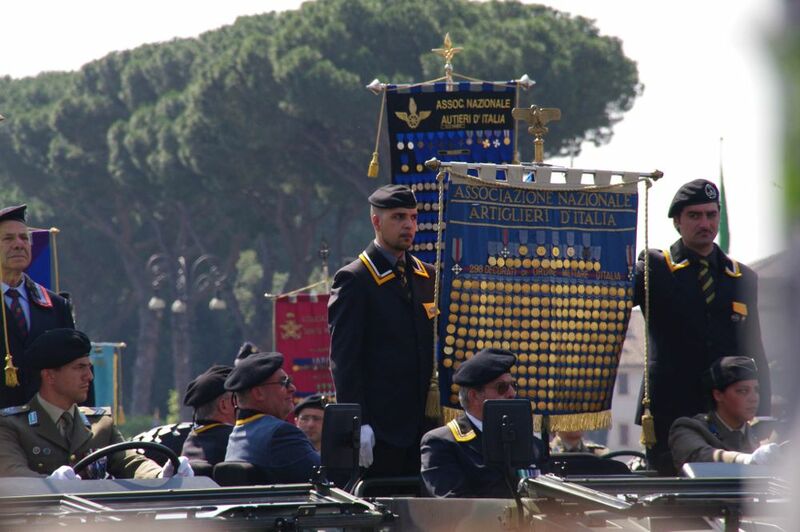 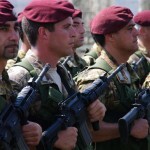 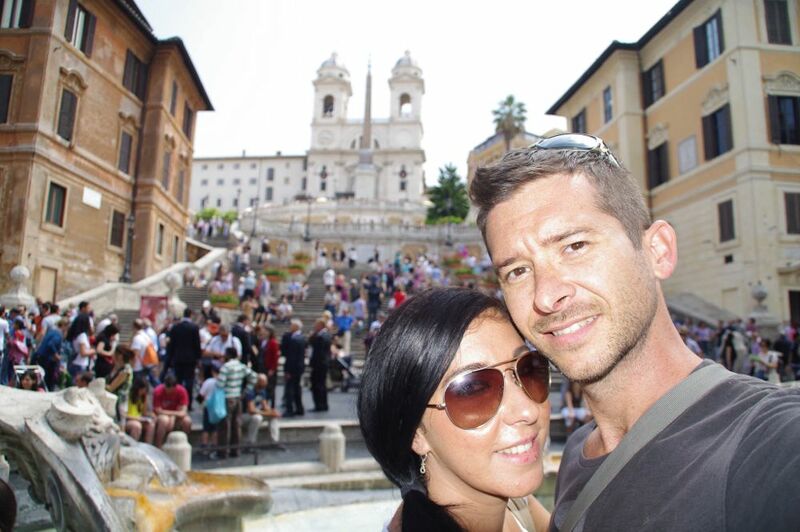 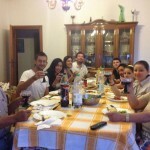 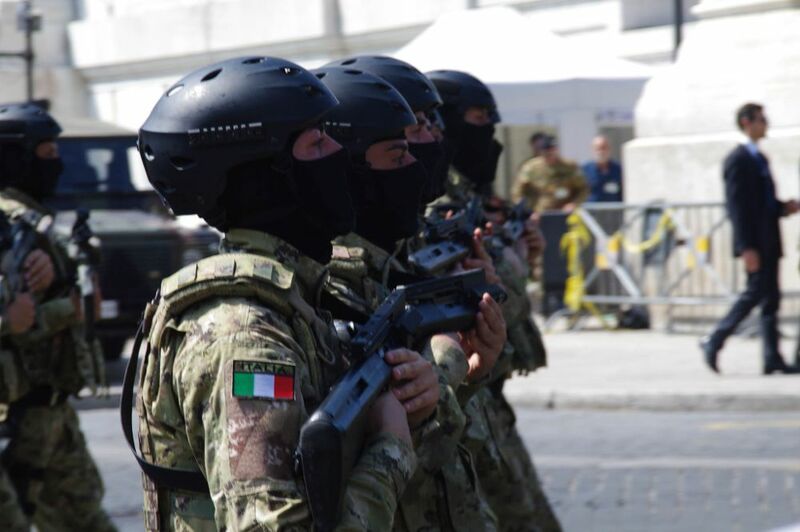 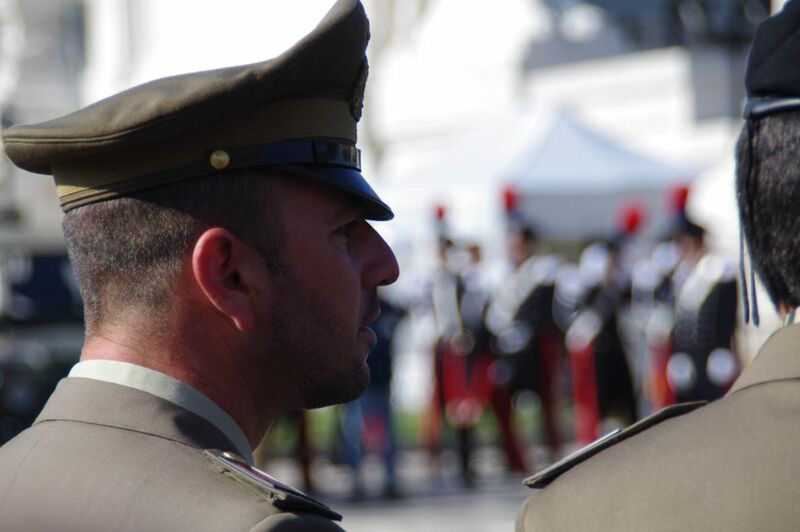 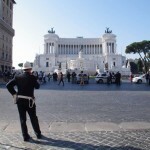 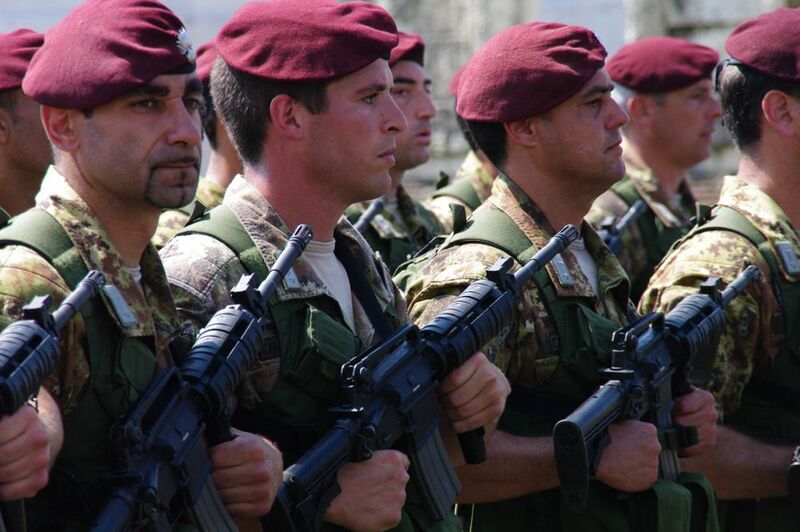 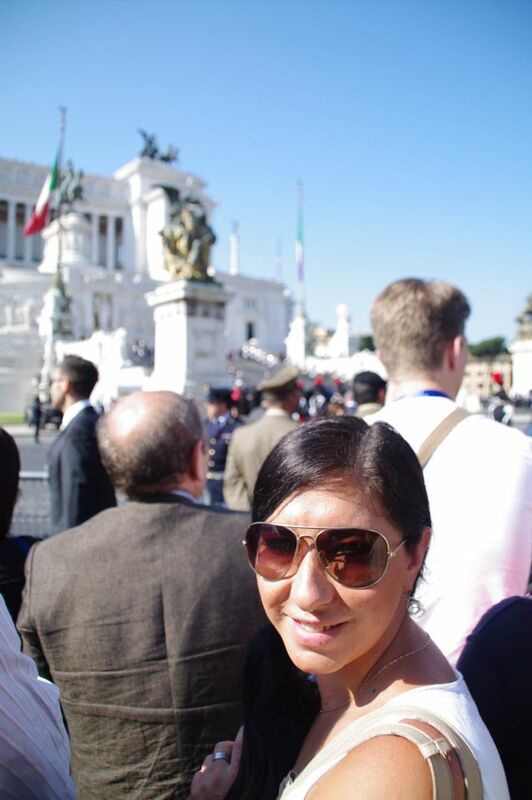 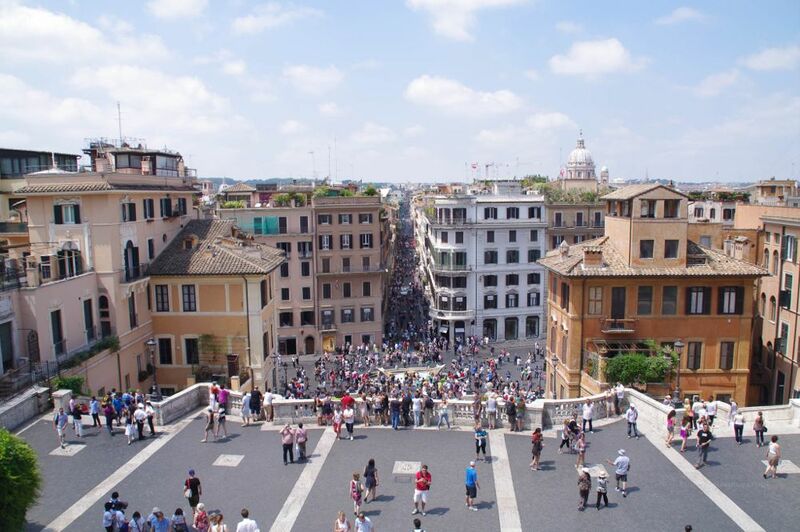 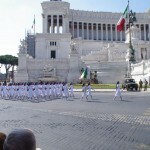 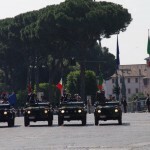 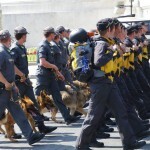 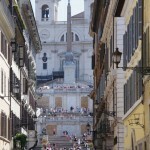 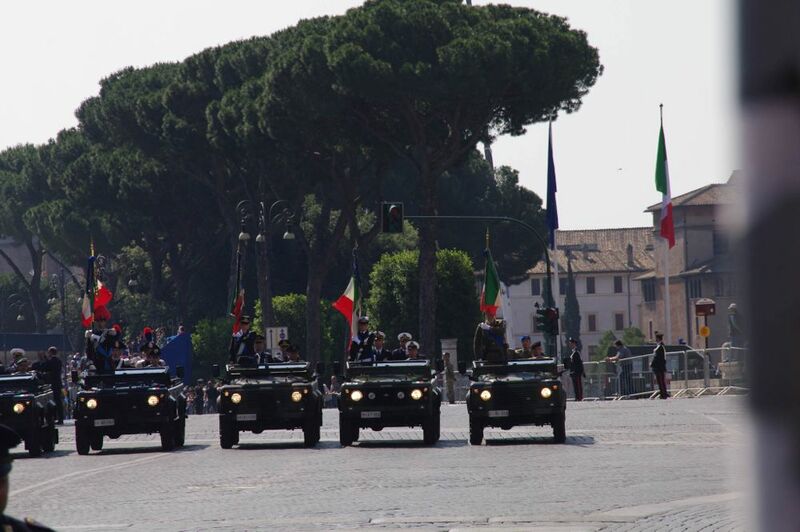 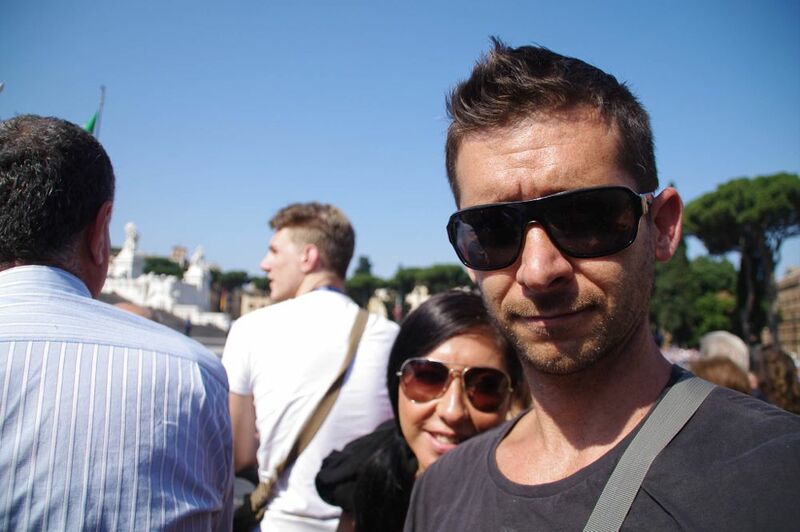 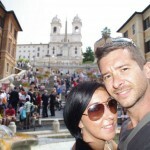 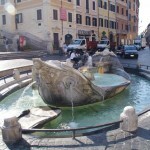 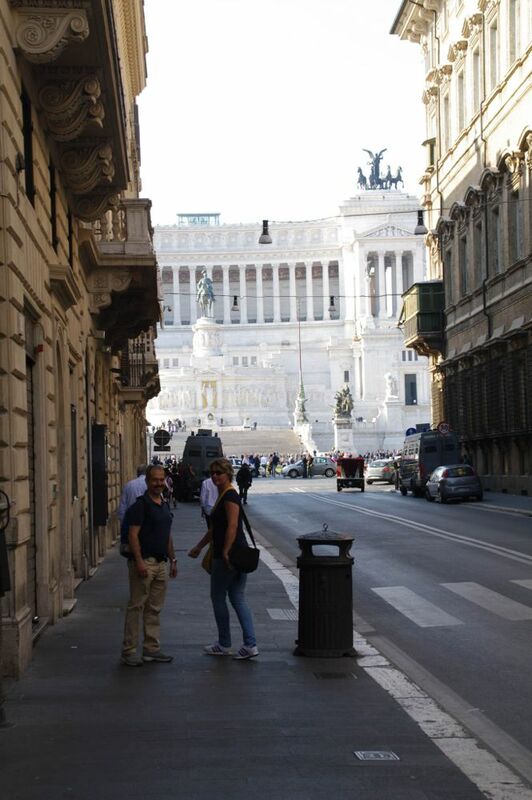 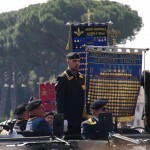 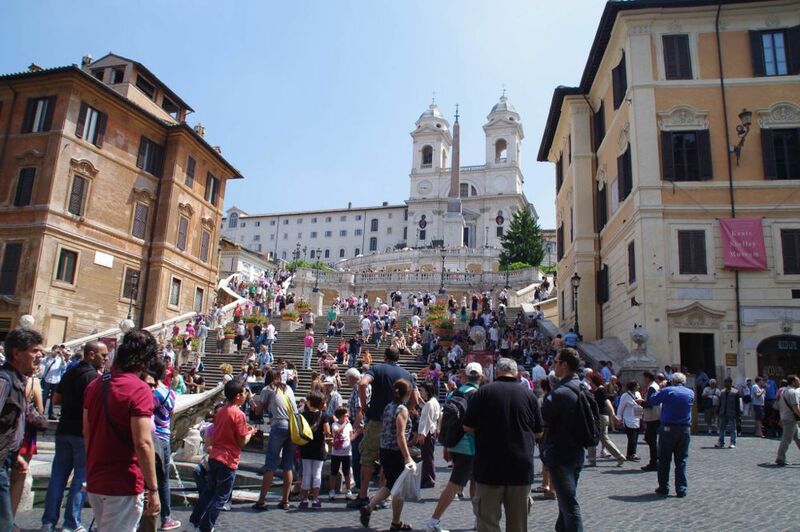 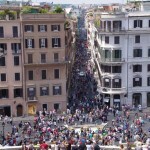 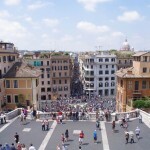 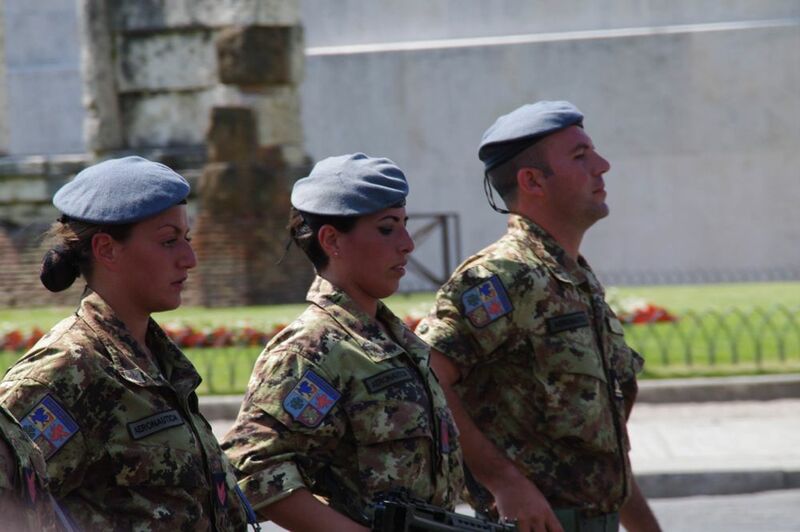 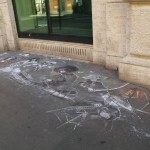 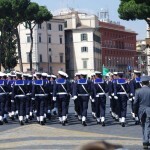 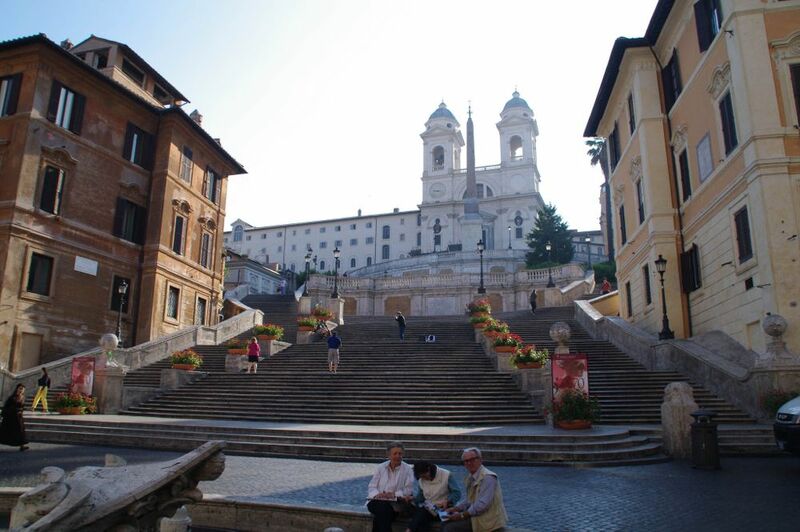 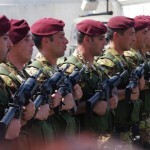 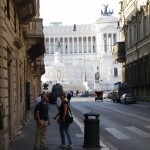 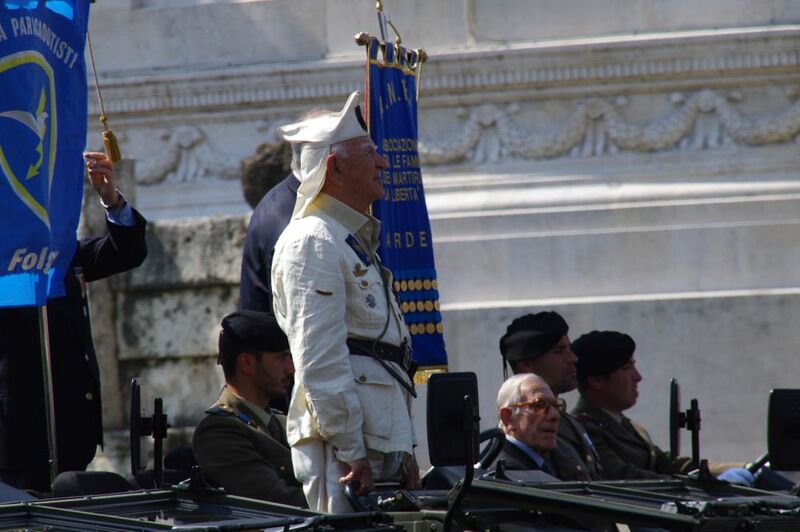 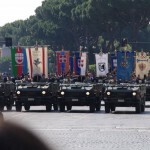 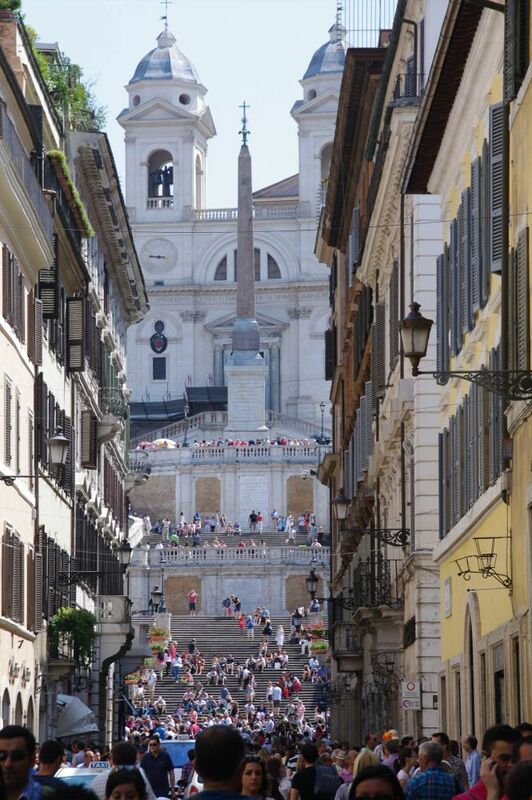 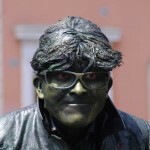 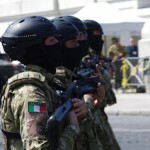 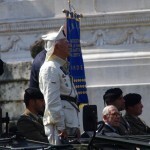 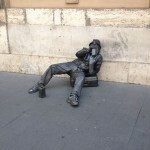 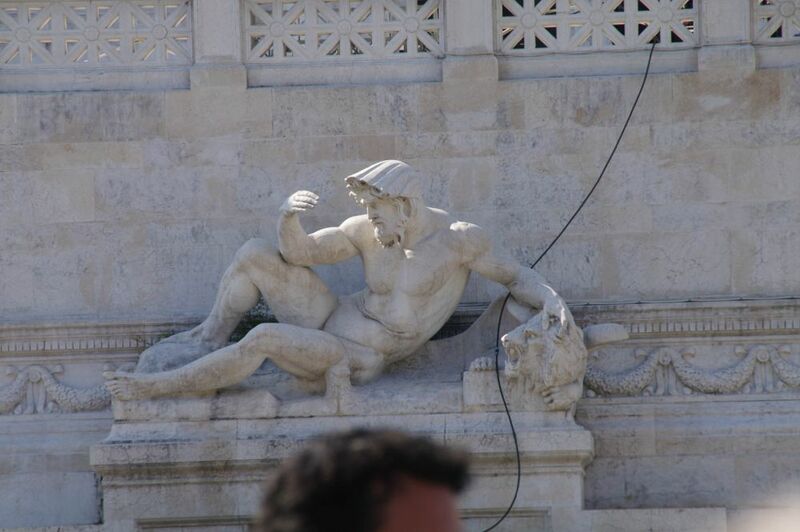 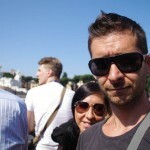 Today we headed to Rome to watch the Military Parade which my cousin Kiko was in. 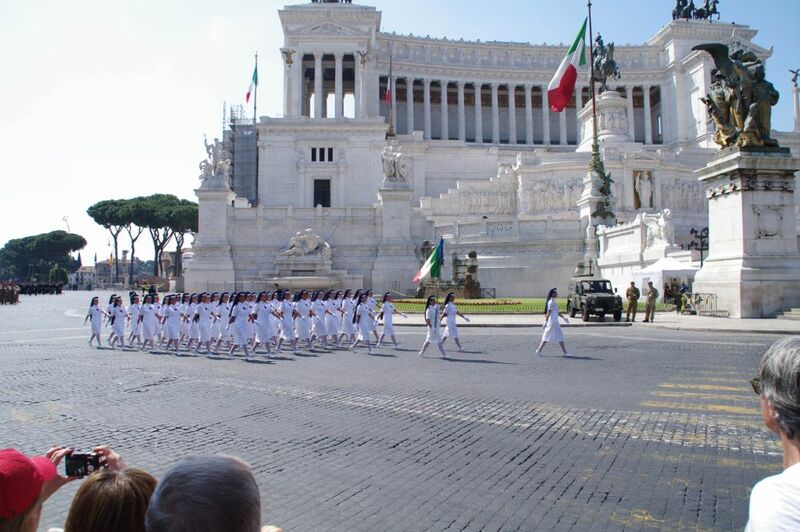 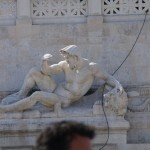 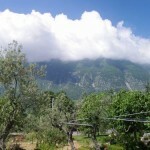 It was a very hot day but a wonderful experience to be there for. 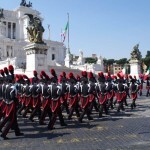 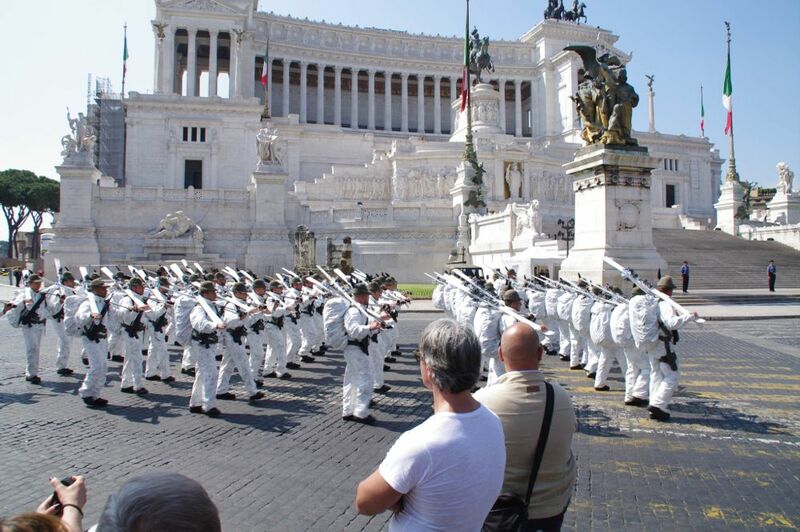 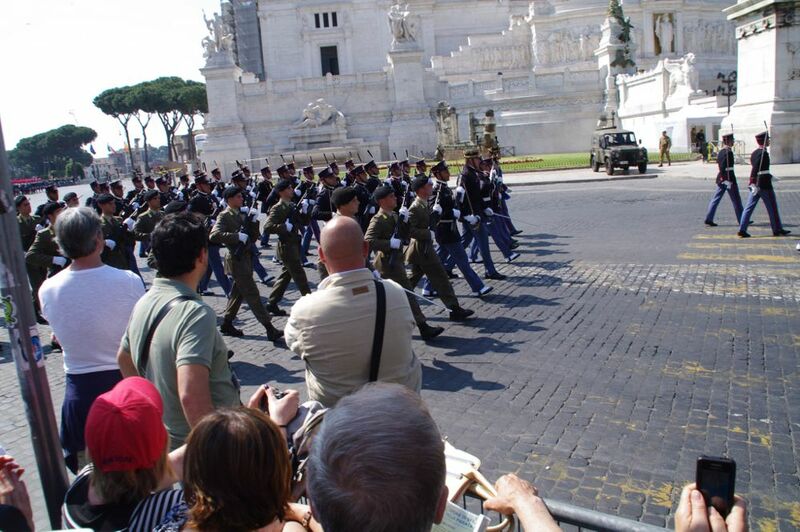 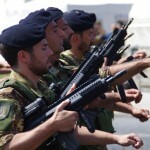 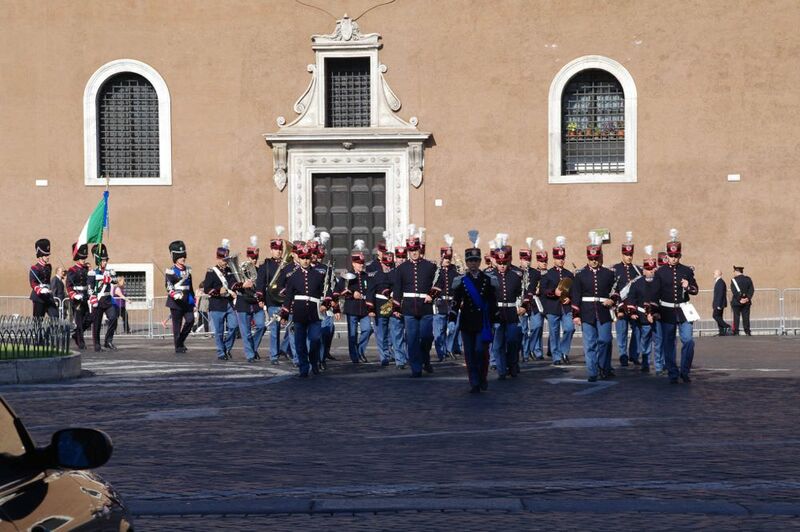 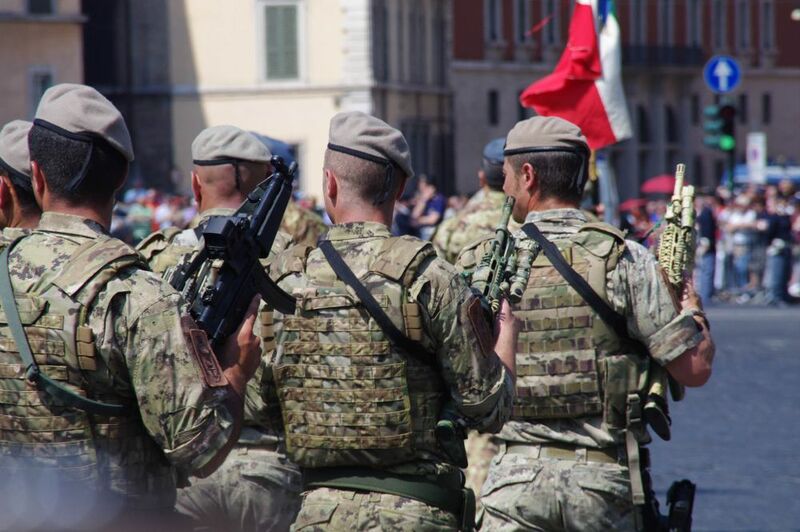 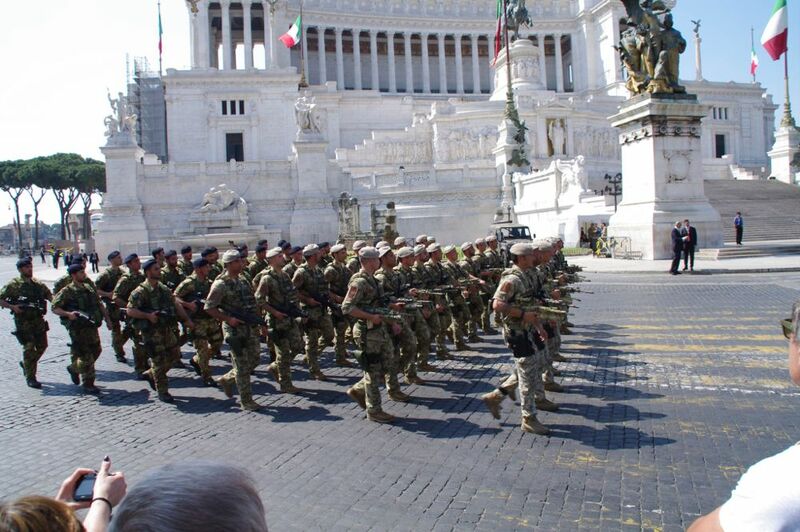 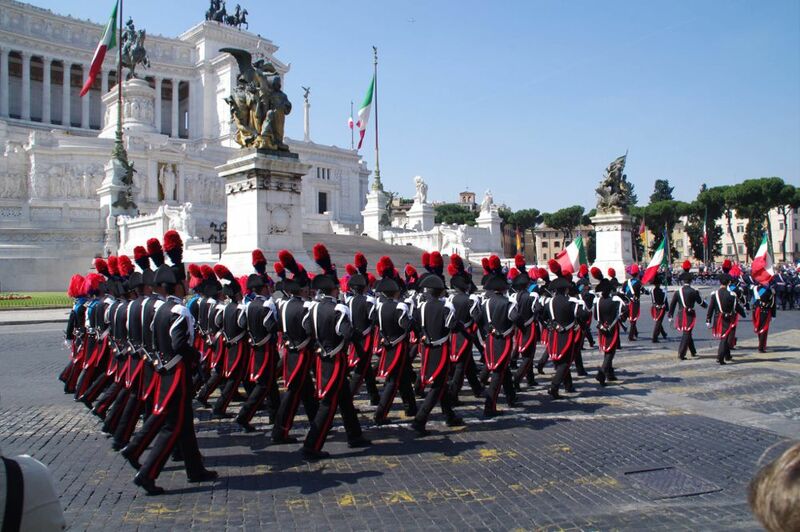 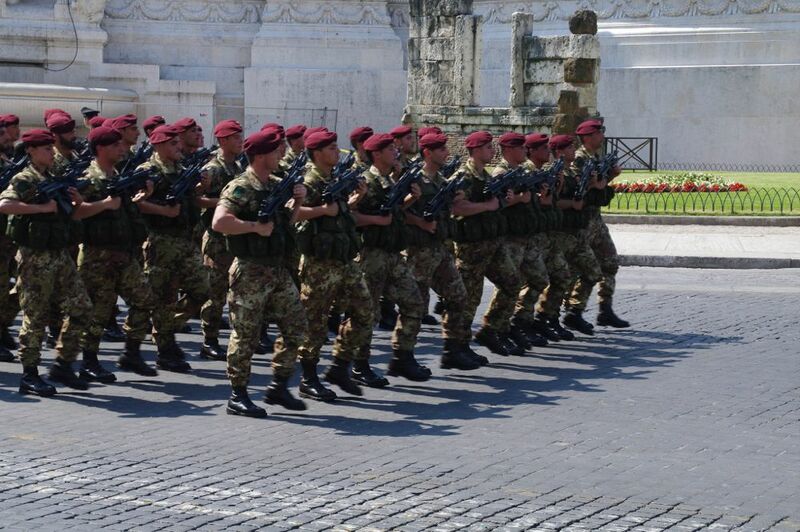 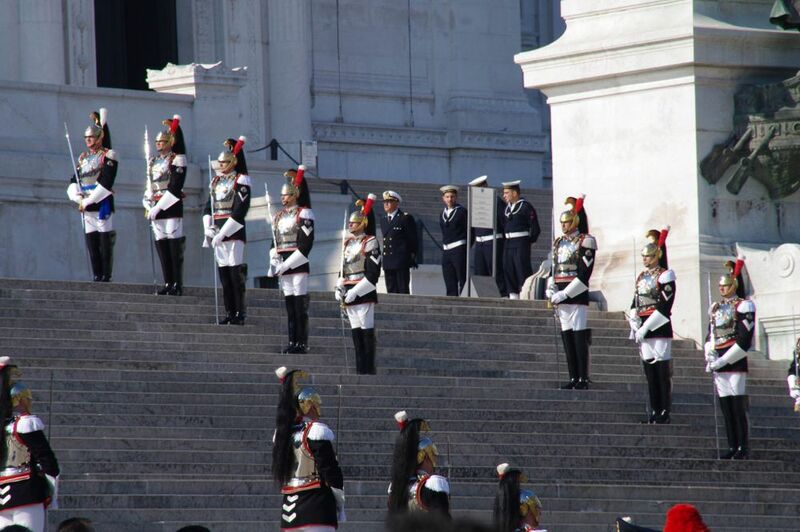 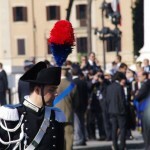 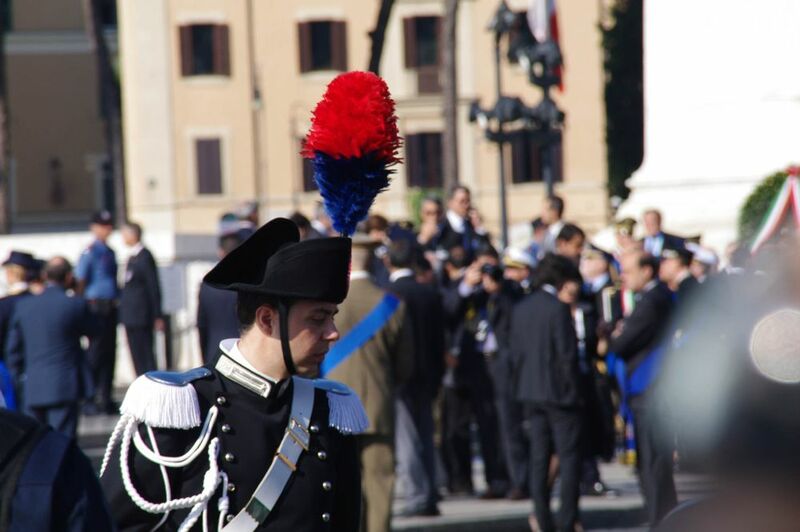 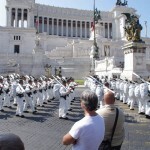 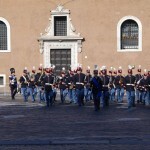 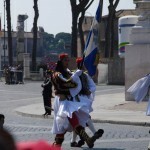 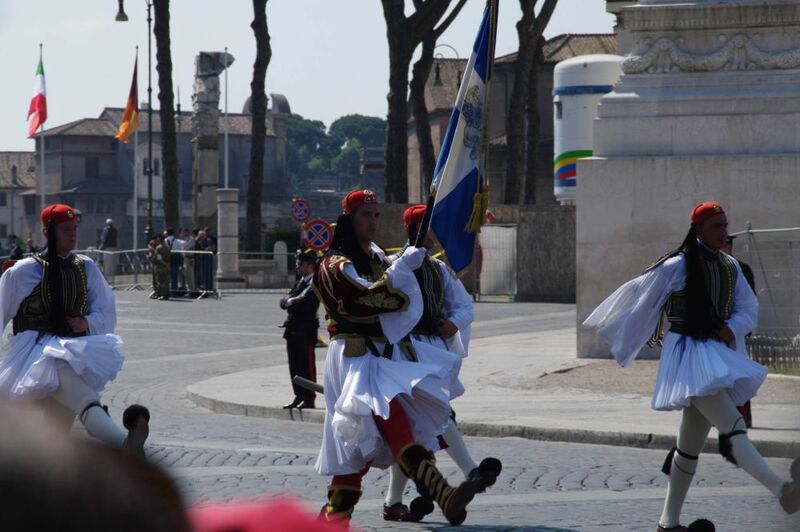 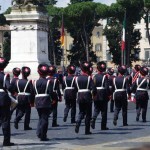 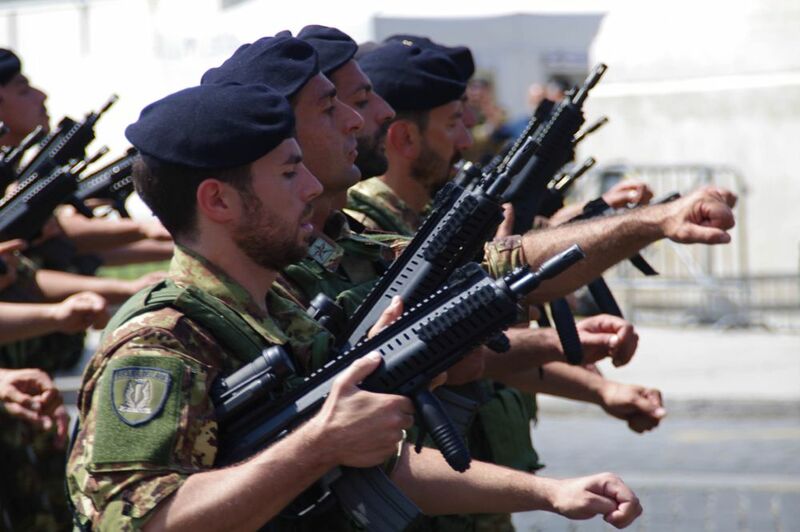 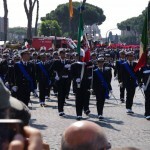 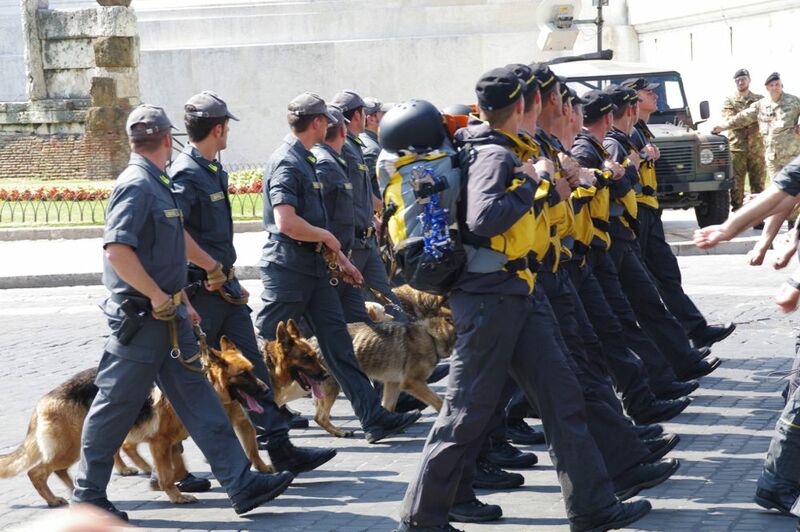 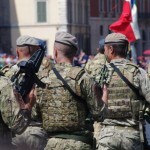 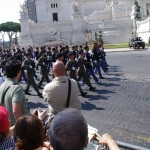 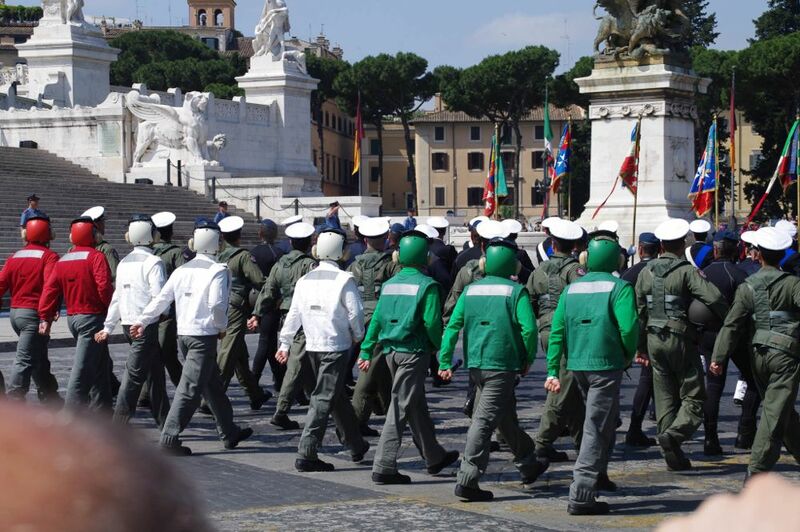 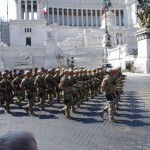 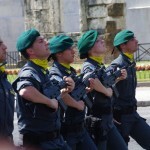 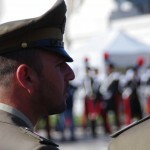 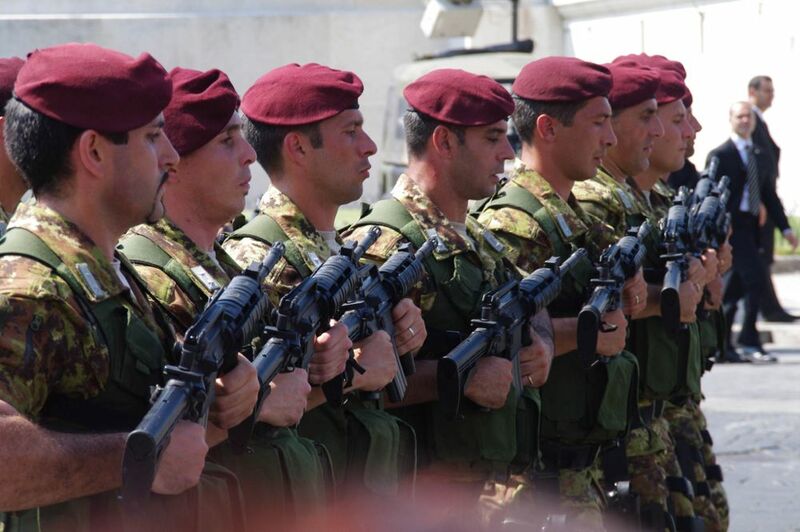 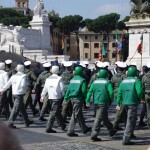 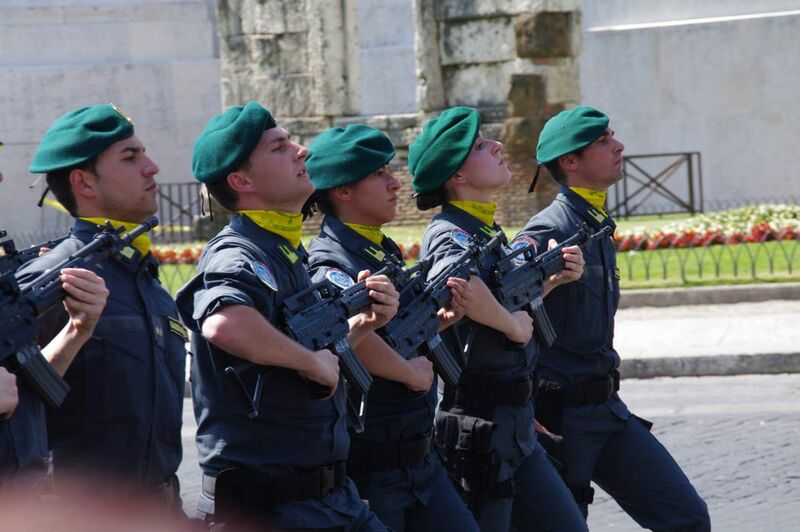 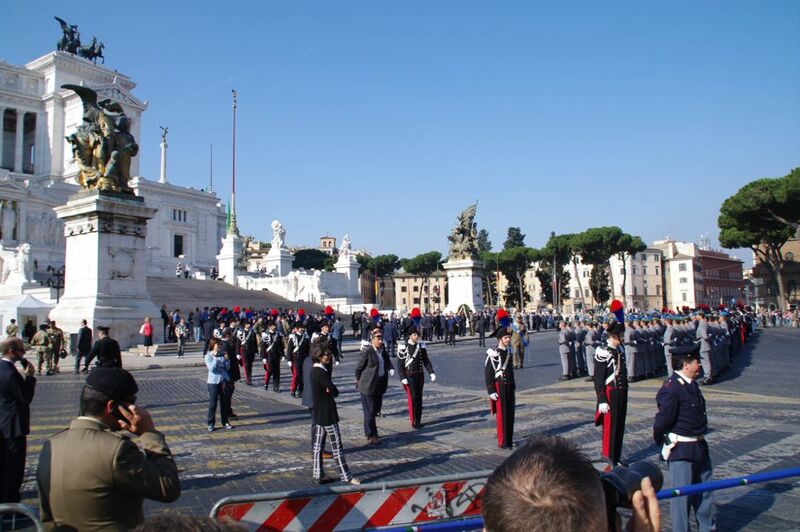 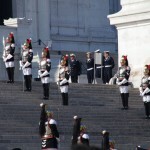 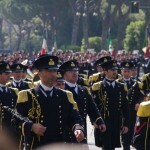 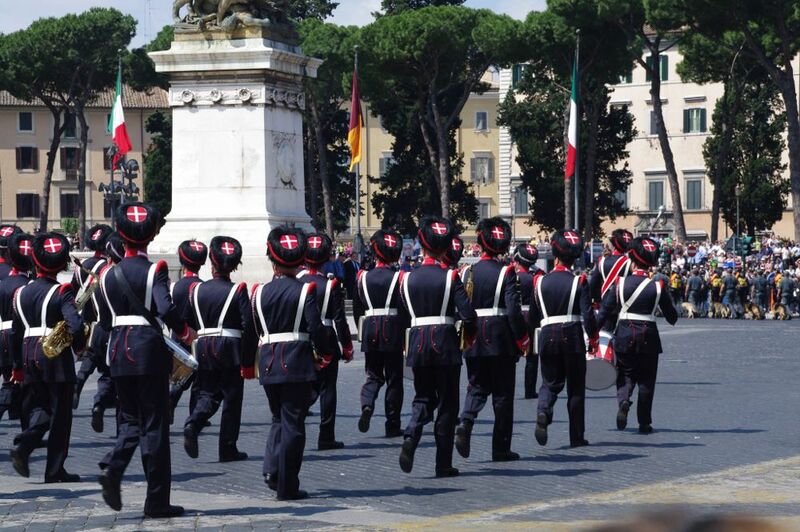 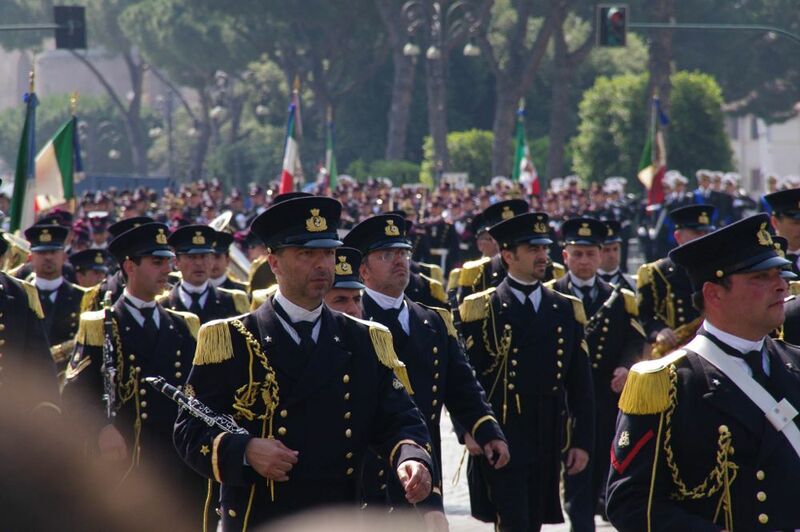 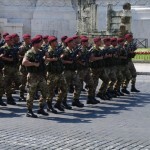 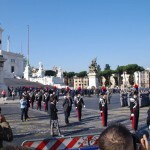 During the military parade in Rome one of the Army groups were the famous Bersaglieri jogging band. 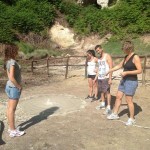 We couldn't believe it as it was so hot already and they were playing and jogging.